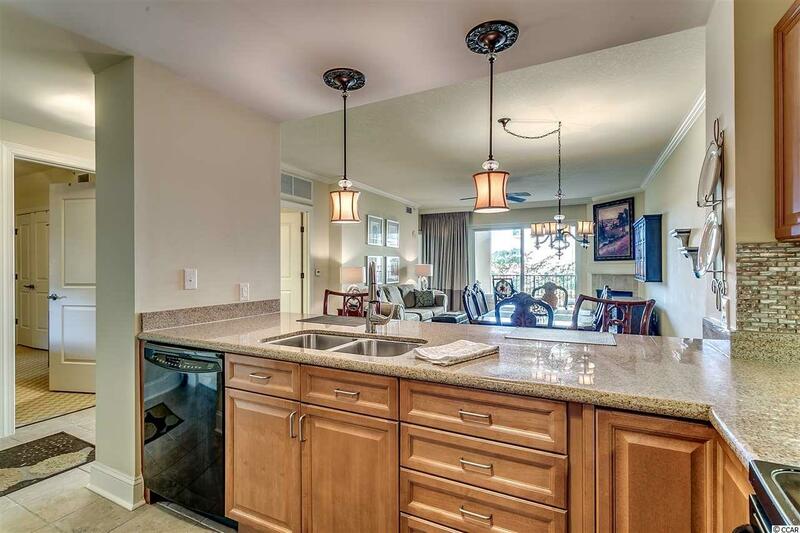 Luxurious 2 bedrooms, 2 bathroom unit located on the second floor in the award-winning Marina Inn of the Grande Dunes. Upon entering through the beautifully tiled foyer of this FULLY FURNISHED unit, you will delight in the open floor plan. 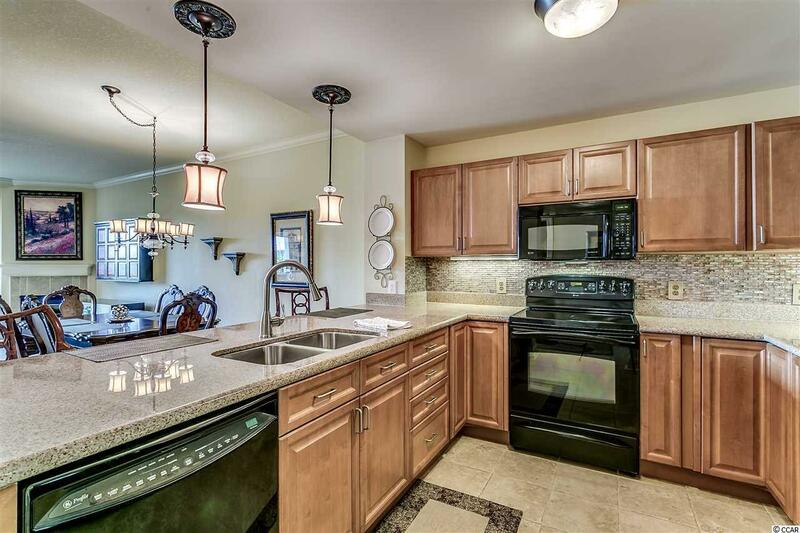 The kitchen comes complete with granite counters, custom tile backsplash, a breakfast bar, and plenty of storage space. 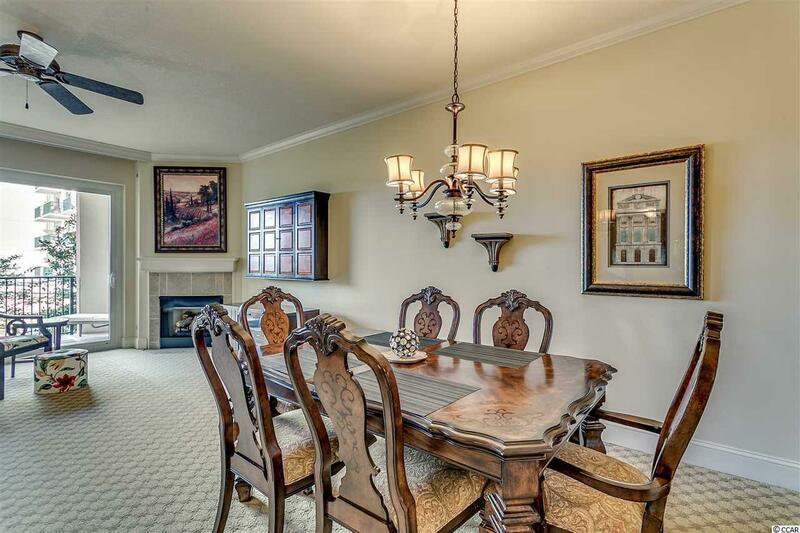 The Living and Dining area offers a fireplace, which is perfect for enjoying cozy nights. Venture out to enjoy the beautiful Carolina weather on your spacious balcony. The Master Bedroom and En-suite features a double sink vanity, garden tub, custom tile walk-in shower, and a large closet. Guests will have plenty of space in the large 2 bedrooms with a full bathroom. This unit would make the perfect primary, secondary, or investment property! Marina Inn has incredible amenities, which include indoor/outdoor pools, business center, spas, sauna and fitness center, valet parking, and more! Marina Inn homeowners also enjoy membership to the Ocean Club on the Atlantic Ocean with amenities including an Olympic sized Pool and Jacuzzi, Private Beach access; Fine Dining Restaurant and pool bar. 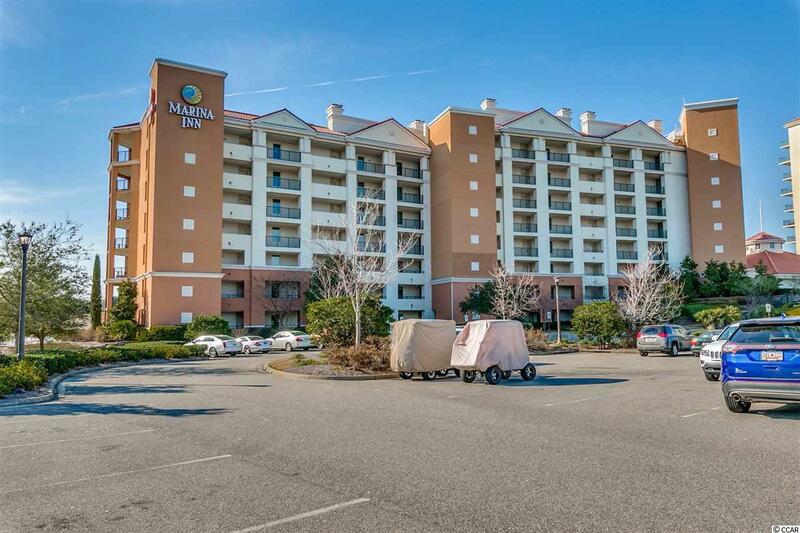 Best of all - this location is in demand as it offers walkability to the beautiful white sand Atlantic beaches, cafes, shopping, Publix, Fresh Market numerous restaurants and is less than 5minutes from the Grand Strand Medical Center and Physicians Offices.